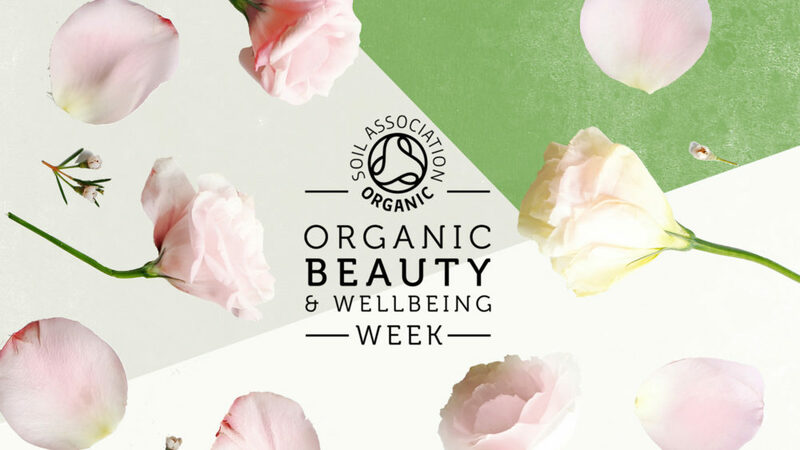 Organic Beauty & Wellbeing Week between 15th – 21st May is a celebration of brands that are Soil Association Certified Organic. As you may already be aware, there is currently no legal standard in place for organic cosmetics, meaning that any brand can make organic claims on packaging without needing to contain any organic ingredients. 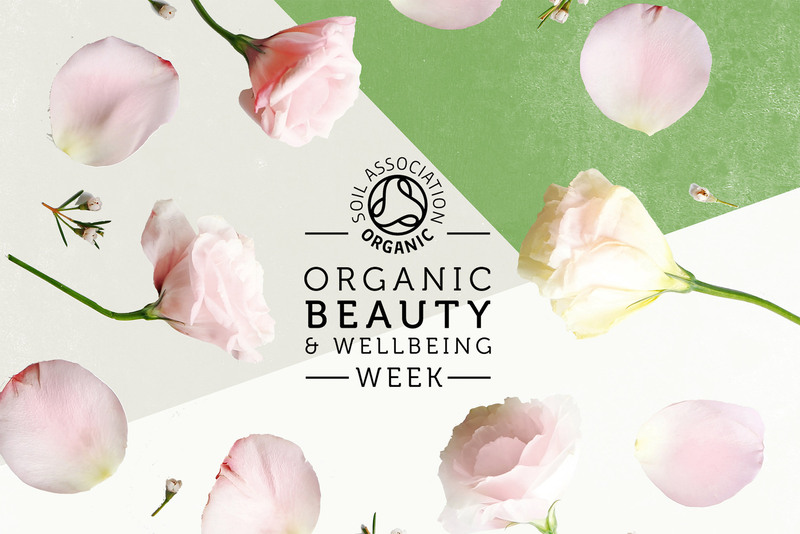 The only way to be sure of an organic product is one with the Soil Association Organic logo. We’re helping make the change to organic even easier, with a 20% saving on our Organic Wipes Range. Say goodbye to those chemical filled wipes your hiding (or even worse putting on your skin). It’s time to feel refreshed and luxurious with our beautiful hand-crafted formulas including Apple + Honey or Rose + Chamomile. We even have our gorgeous new Baby Wipes featuring premium Vanilla, Aloe Vera and Marshmallow extracts to nurture your little one. We make it possible to care for yourself, and the environment. To take up this special offer simply use the code ‘OBWW’ when you shop online at our website. The buying decisions we make every day are a simple but powerful form of direct action – small changes make a big difference, and the choices you make with the food you eat have an impact on the world you live in. Switching to just one extra organic item really can help contribute to changing our food system for the better. Demand for more organic food means more organic farms. More organic farms mean fewer pesticides, more wildlife and more animals raised under the very highest standards.